Appearance: This wine displays purple and violet hues with hints of red. Aromas: A subtle spice with a vanilla backdrop underpin the rich aromatics of red forest fruits along with a hint of anise. Palate: A wine with impact and an abundant depth of flavour contribute in making this a sensational wine indeed. The rich fruit comes to the fore when this wine is permitted to breath for an hour or two in a decanter. The resulting balance between fruit and oak becomes more complex as the vanilla and spice are released. Food: A wine for a special occasion and well suited to strongly flavoured dishes. 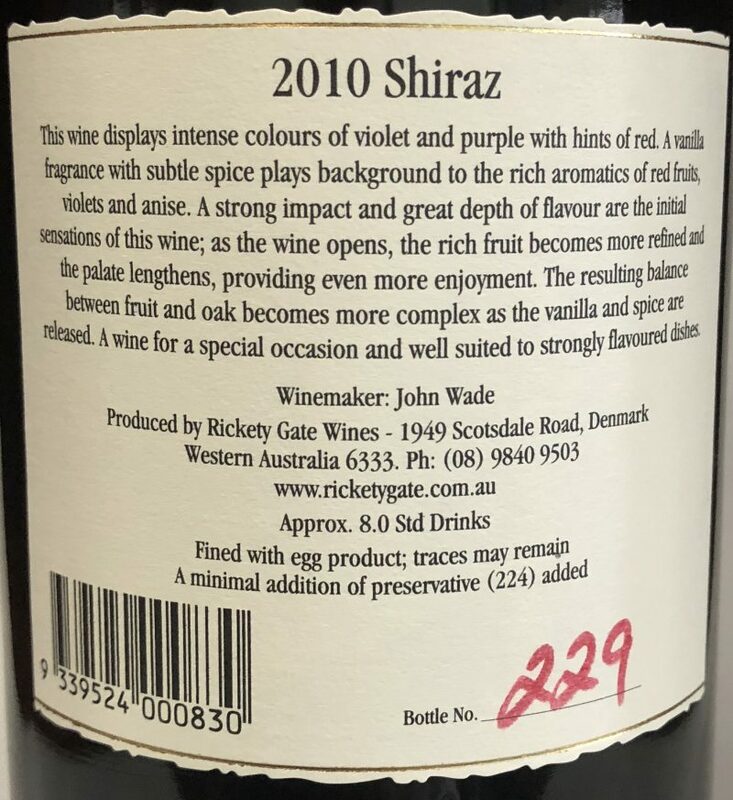 This wine displays purple and violet hues with hints of red. A subtle spice with a vanilla backdrop underpin the rich aromatics of red forest fruits along with a hint anise. A wine with impact and an abundant depth of flavour contribute in making this a sensational wine indeed. 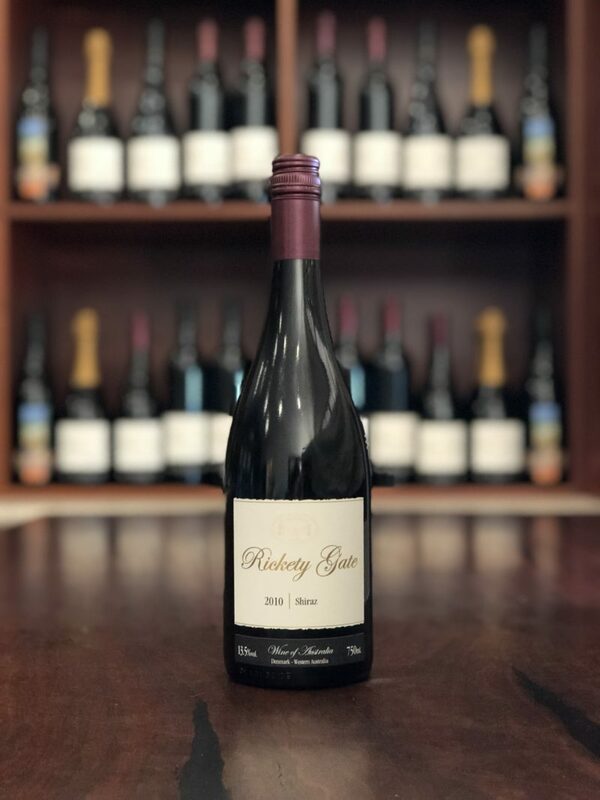 The rich fruit comes to the fore when this wine is permitted to breath for an hour or two in a decanter; the palate lengthens, providing even more enjoyment. The resulting balance between fruit and oak becomes more complex as the vanilla and spice are released. A wine for a special occasion and well suited to strongly flavoured dishes.